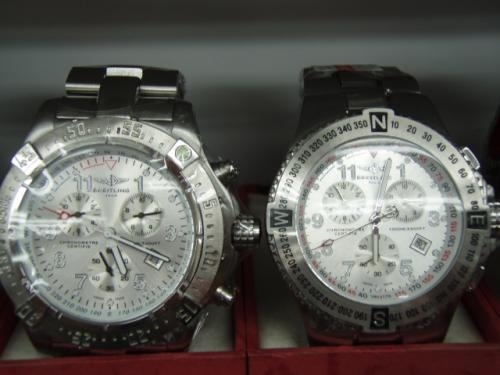 Brother watches Sdn Bhd have been establised on April2008.Our watches included Mans, Ladies, Sport, casual, luxury watches. 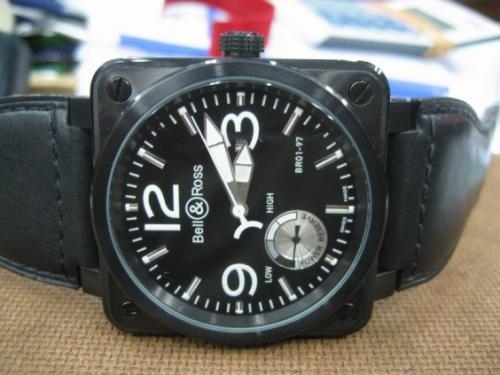 We do selling watches to Australia, USA, Europe.We accept WESTERN UNION, PAYPAL and PUBLIC BANK (MALYSIA) transfer. 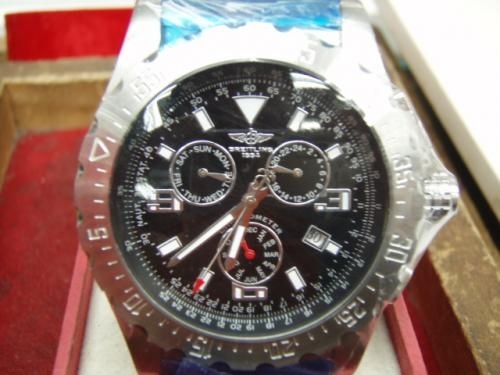 Once payment received, items will deliver and reach customer's hand in the NEXT DAY (MALAYSIA) or within 10 days(other country). FAST Delivery can be requested. 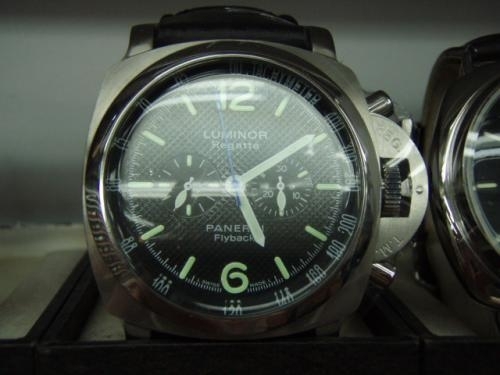 , inside with MORE THAN 100 types of watches for you choosing. Price can be NEGOTIABLE.